She wanted no part of it. 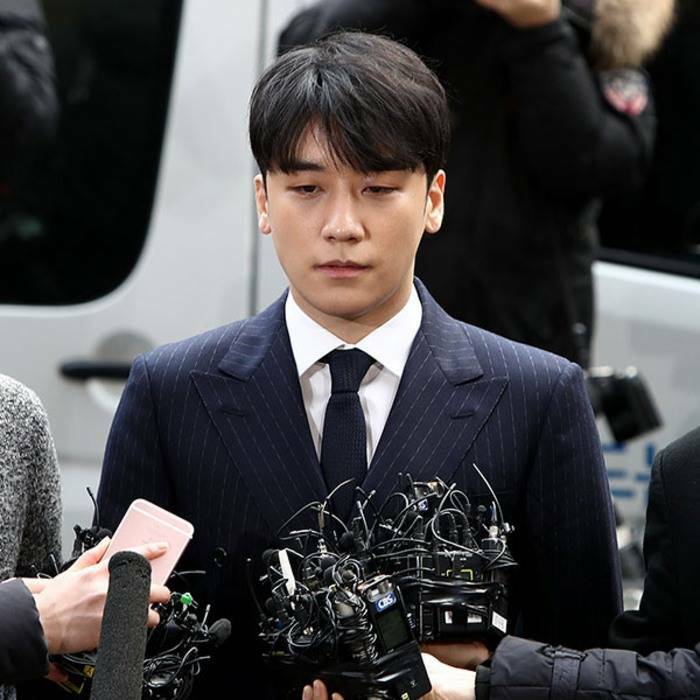 Ex-Big Bang member Seungri is embroiled in a sweeping police investigation, after sordid allegations about his club Burning Sun hosting an illegal ‘prostitution ring’ came to light. 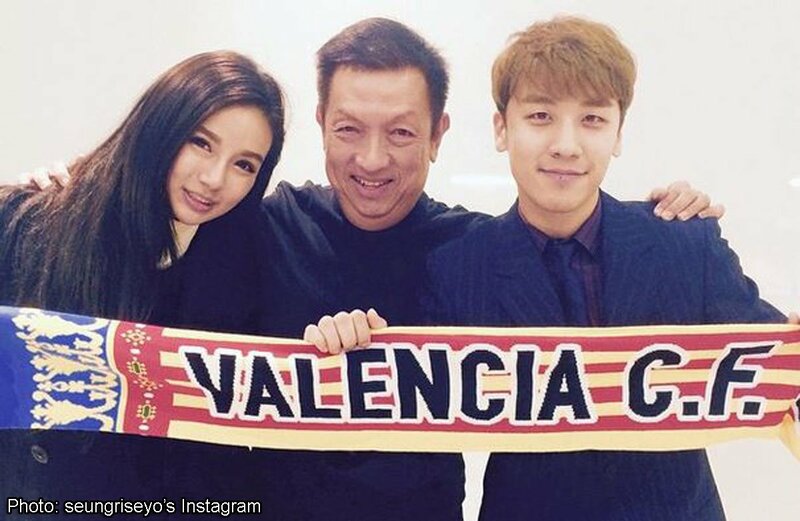 In a shocking twist, he now claims that local billionaire Peter Lim – aka owner of Spanish football club Valencia CF & Thomson Medical – has something to do with the unfolding scandal via his gorgeous daughter, Kim Lim. 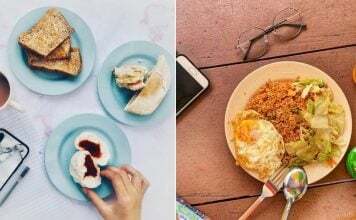 She shut down any of his claims on Instagram to her 250k followers in a quick succession of Insta-stories. Here’s how she detailed the encounter. In an interview with Chosun Ilbo, Seungri claims that person ‘A’ whom he instructed a subordinate Mr Kim to “look after” with female companionship was none other than Kim Lim, a long-time friend. 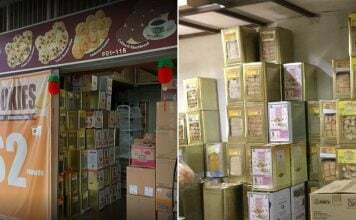 He says that he wished to send her girls to shop and travel with, while he was working in Nagoya, Japan. In a media statement, he also alludes that these ‘girls’ aren’t “prostitutes”. 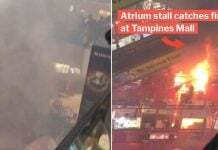 The claims were categorically dismissed as untrue by Kim Lim immediately. 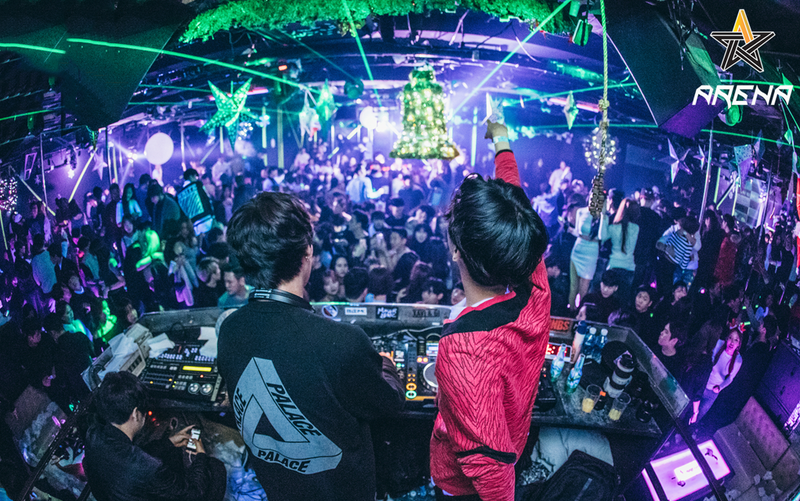 She clarifies that although she did visit Club Arena in Korea within the same time period, she never met any mysterious “girls” sent by Seungri. 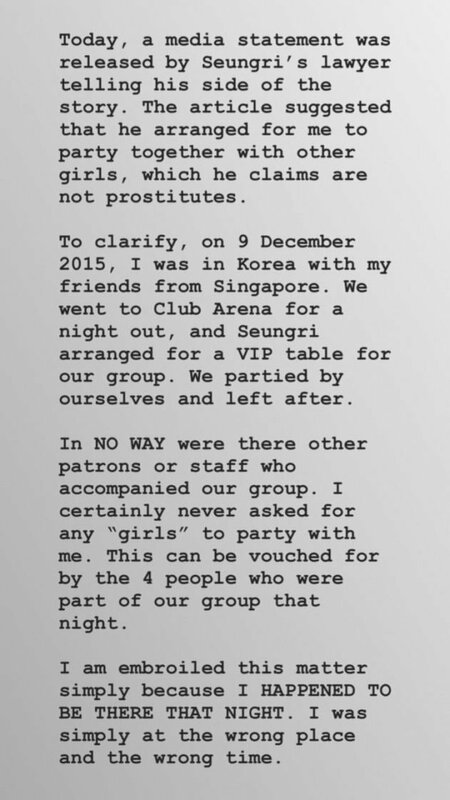 Seungri had only arranged for a VIP table for them, and Kim Lim claims she partied with her friends in her group separately and “left after”. They can vouch for her story, and prove that no “female travel companions” were invited to shop with her. 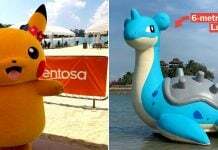 Kim Lim went one step further. She brought up a fateful conversation she had with Seungri shortly before the news broke. According to her, he contacted her via a phone call and told her there was a “leaked conversation of him…soliciting for prostitutes for his investors”. After asking “a few weird questions”, he hung up and she was left “completely confused”. Seungri was also initially adamant about claiming that the group chat’s content was “fabricated”. 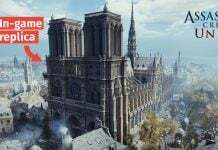 But the police have declared otherwise, even making arrests on the basis of some of the texts. 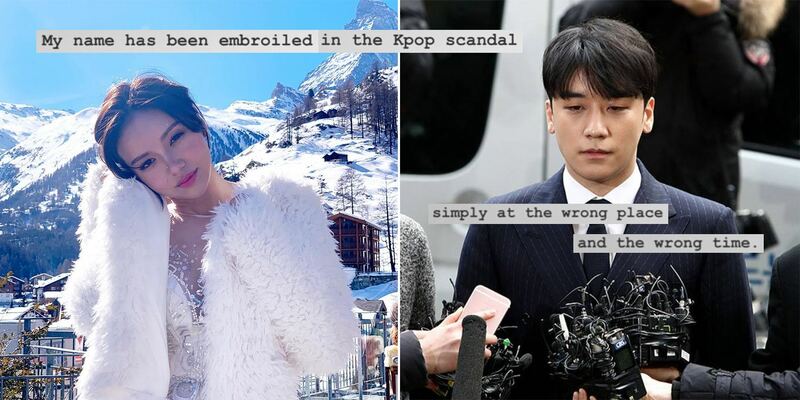 While we’re not sure why Seungri chose to add Kim Lim into the mix, she suggests that she was “simply at the wrong place” at the “wrong time”. I’m not involved in any way whatsoever. Any media outlets which persist in reporting so will be hearing from my legal counsel. 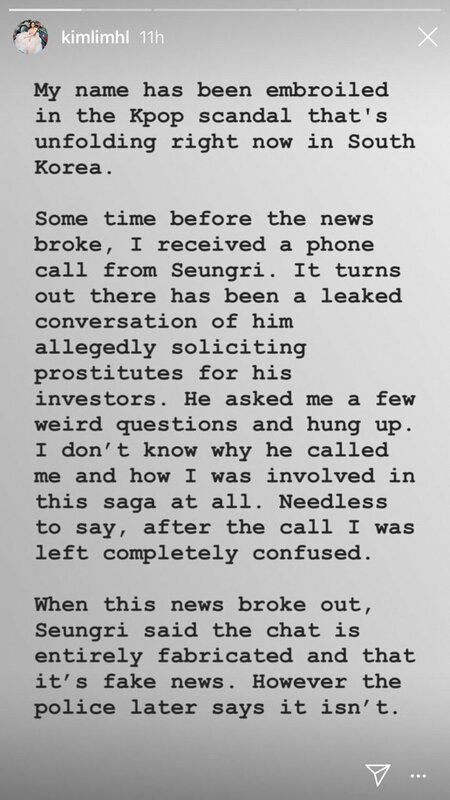 As more details come to light, it is inevitable that Seungri will want to tell his side of the story. 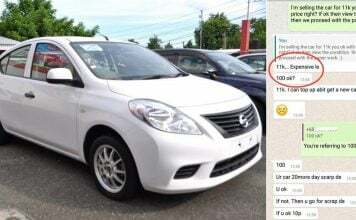 Kim Lim’s icy response has shown he may have overestimated the consequences of name-dropping the sassy local socialite. What do you think of the Kpop star’s unfolding scandal and unexpected Singapore connection? Featured image from Kim Lim on Instagram and Getty Images via EOnline.